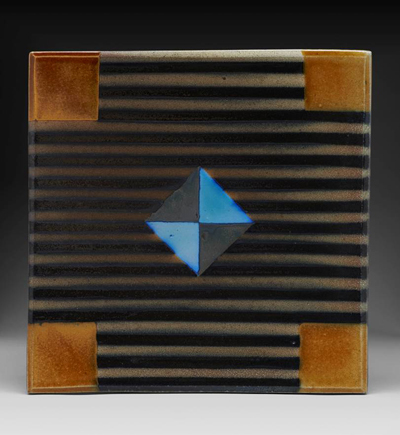 David Crane received his BFA from Northern Arizona University and MFA from Illinois State University. 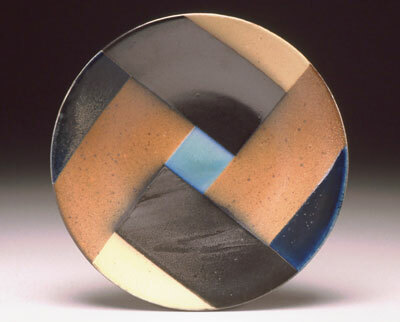 Since 1980 he has been a Professor of Art/Ceramics at Virginia Tech. 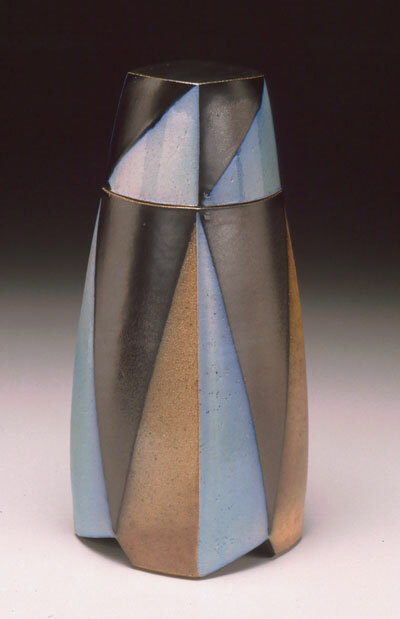 He served as Head of the Department of Art and Art History there from 1995-2000. In 1997 he received the Distinguished Alumni Award from NAU. 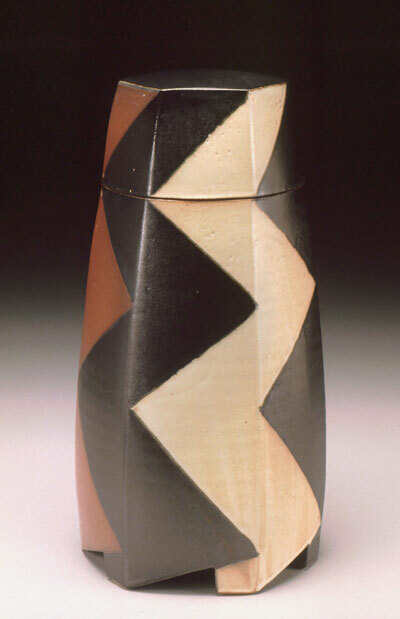 He is the recipient of a Virginia Museum Arts Fellowship and a SECCA-Seven artist Fellowship Award. His artworks have appeared in many exhibitions at national and international galleries. 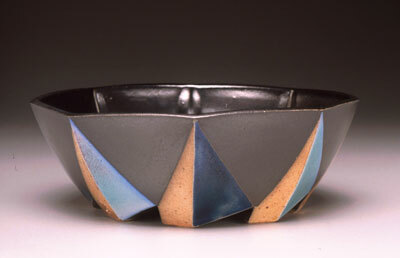 Reproductions of his ceramic works have been published in books, catalogs, and periodical articles. He has conducted numerous invited lectures and demonstrations. 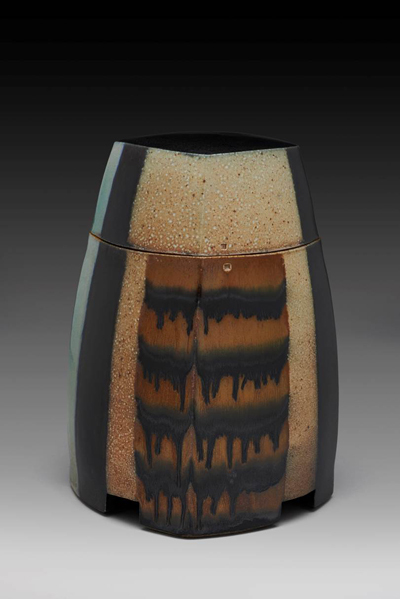 He is a also a juried member of the Southern Highlands Crafts Guild and a founding member of 16 HANDS, an association of artist craftsmen in SW Virginia.